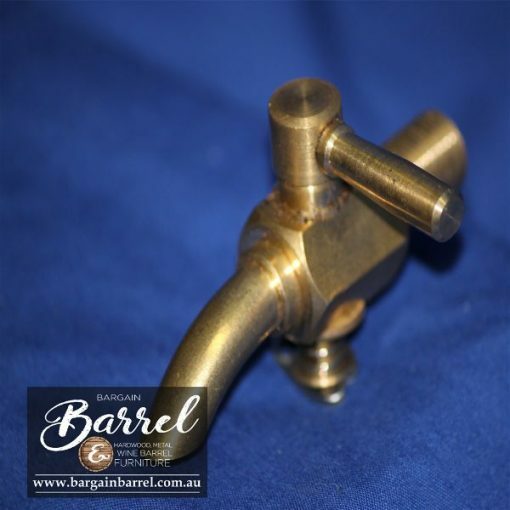 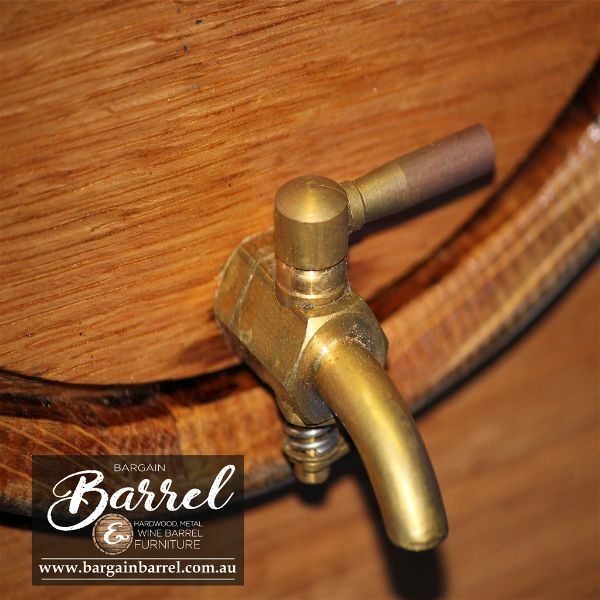 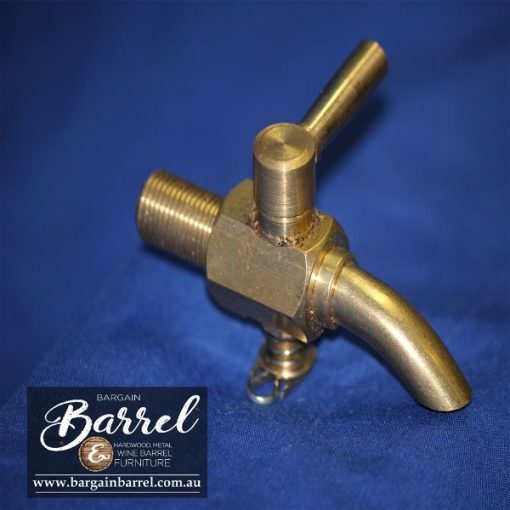 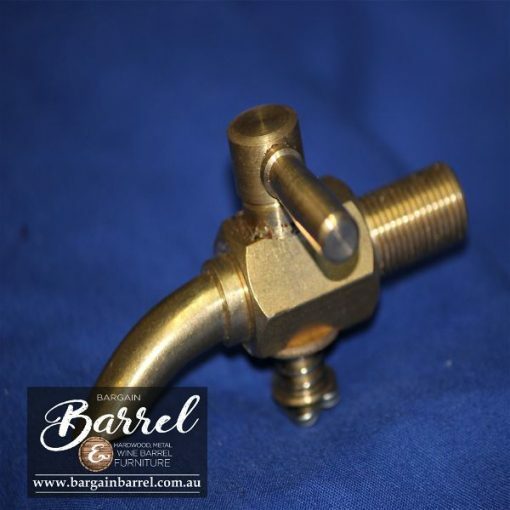 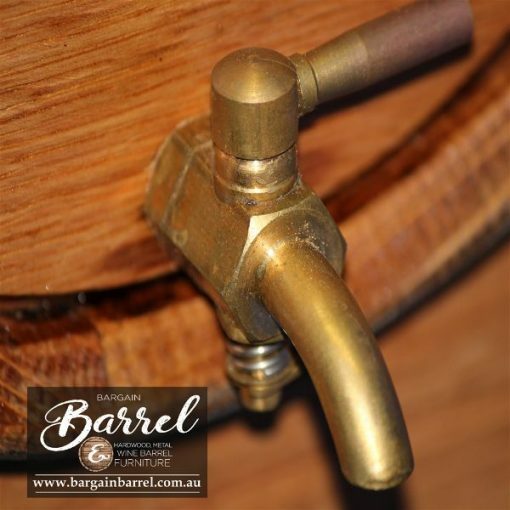 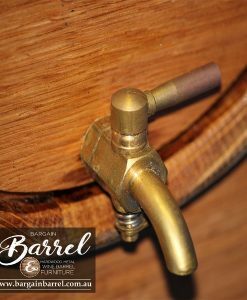 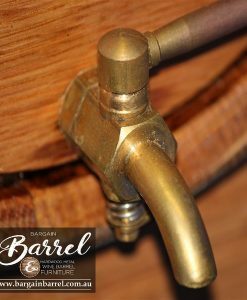 20 signature brass taps made from high quality guaranteed too last, perfect for the 5L Oak Barrel and 25L Oak Barrel. 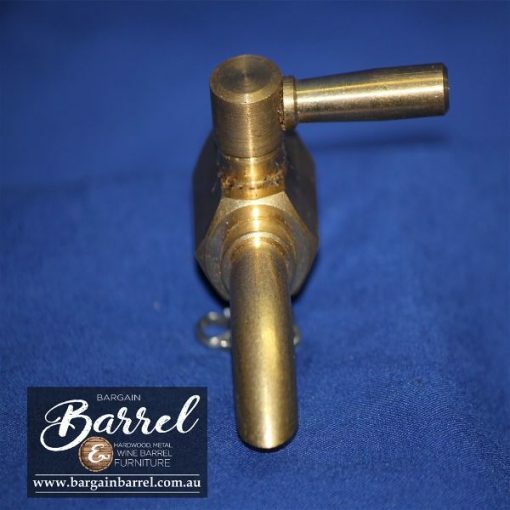 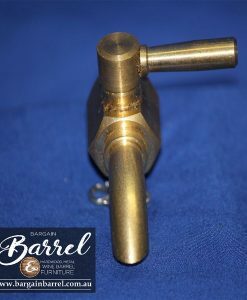 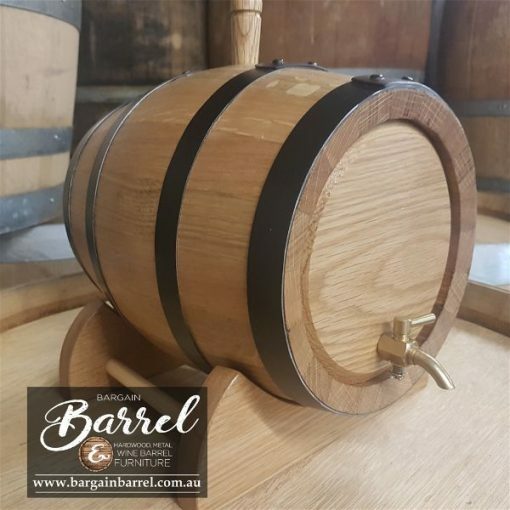 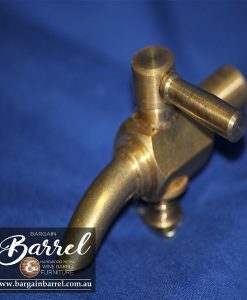 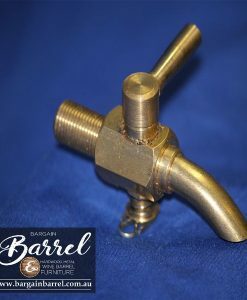 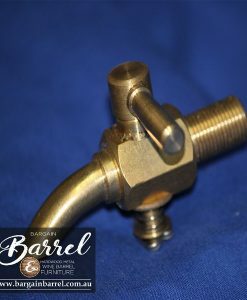 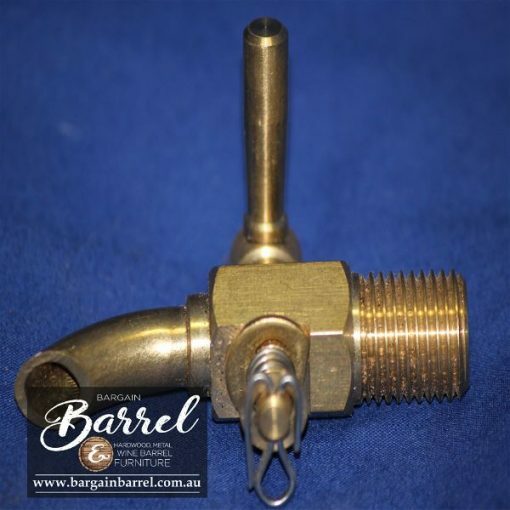 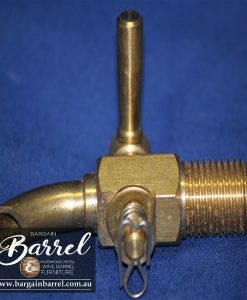 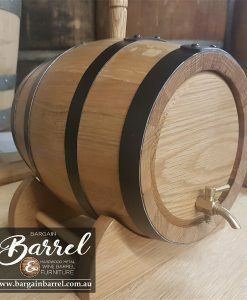 Our barrel taps are ideal for a 12.7 mm diameter hole. 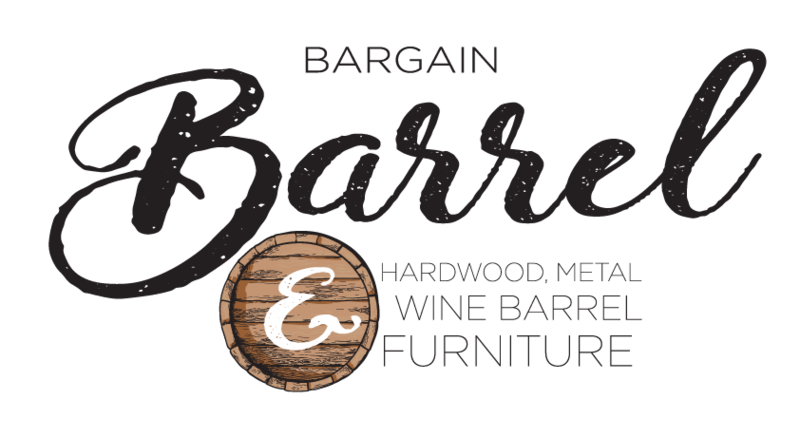 Great package deal for the wholesaler.